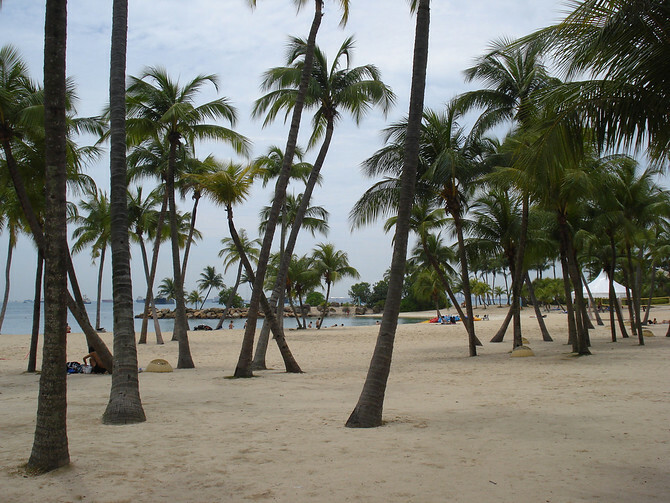 Sentosa Island is a leisure resort island off the city-state island of Singapore. 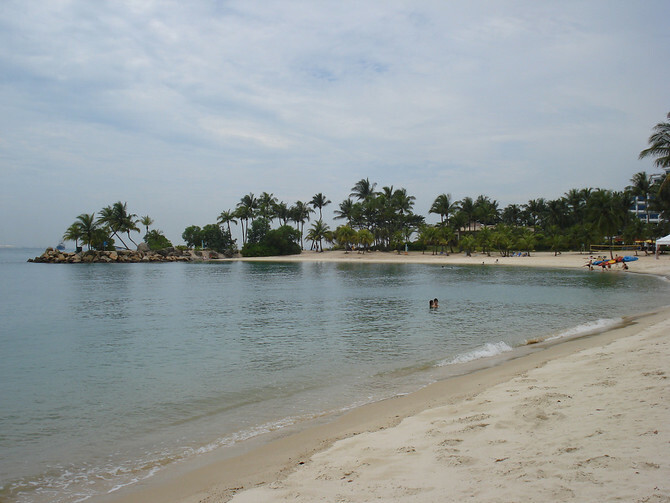 It is regarded as the southern most point of continental Asia, though that is disputable as Singapore is an island, therefore technically not continental. 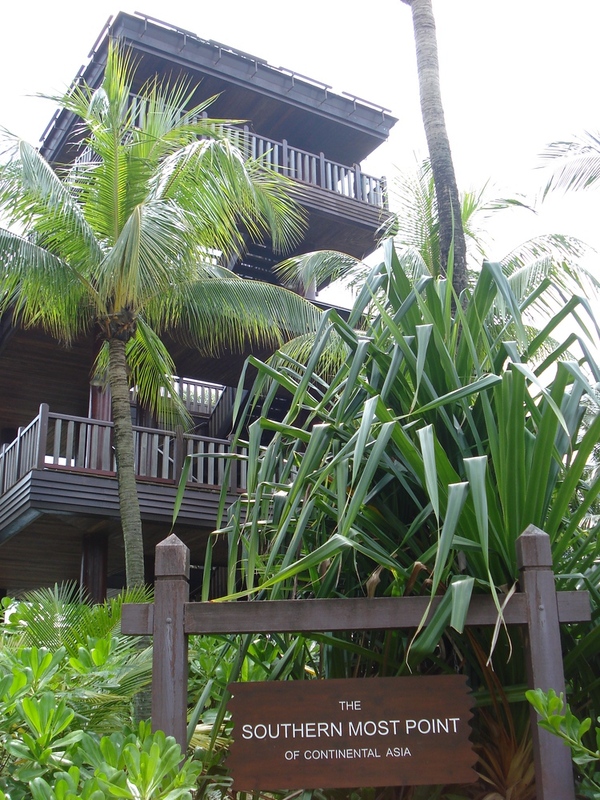 Sentosa has a theme park resort feel to it, but it is worth going to if you want a bit of a nature break while you are in Singapore. There is an excellent jungle walk and surprisingly nice beaches. It costs 3 Singapore Dollars to enter, which includes return skytrain ticket to get to the island.